Your Journey Starts Today. Your Journey Starts Online. In this introductory blog post, Camille Duran describes education as the corner stone of social change, explains how free knowledge can change the game, and why everything starts online. Access to information has always been capital for human welfare and development. There is a knowledge component in everything we do and in every decision we make, as individuals or as organizations. In many industries, I can’t help but notice a disproportion between the efforts put into research and those put into making results actionable and widely available. When it comes to social change and sustainability, the criticality of information availability is at the highest. When designing for the future, societies strongly rely on informed decision-making, enabled only by abundant and relevant information. No one knocks on their door to tell success stories they can relate to. As a consequence, they struggle to build a vision. Free, relevant, and objective data is poorly available, a true barrier to action in times where budgets are tight. The consequences are dramatic as many communities ultimately fail to address the urgency of soil degradation, erosion and climate change. 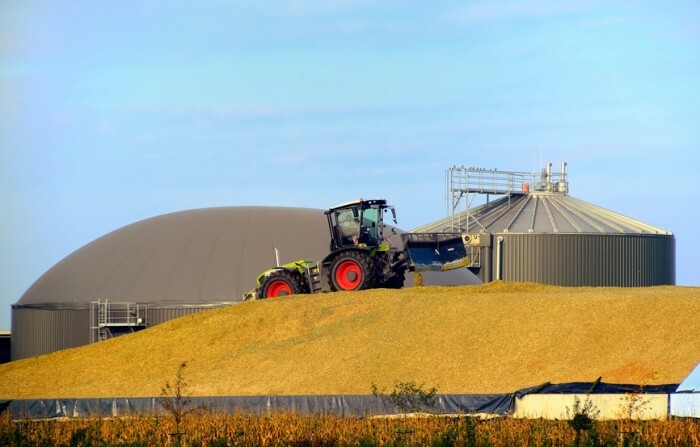 The lack of proactivity also slows down the growth of the healthy industries structured around compost and biogas. Availability of knowledge is essential for enabling a domino effect. The Compostory.org adventure started from a group of like-minded experts believing that free high-quality education is a pre-requisite to advance the sector and speed-up the flywheel. The digital formats will enable large-scale distribution, global social interaction, international collaboration and formats flexibility. Your Journey starts today. Your journey starts online. Welcome!